Cypress trees on Blue Cypress Lake, Florida. Beautiful magestic trees. 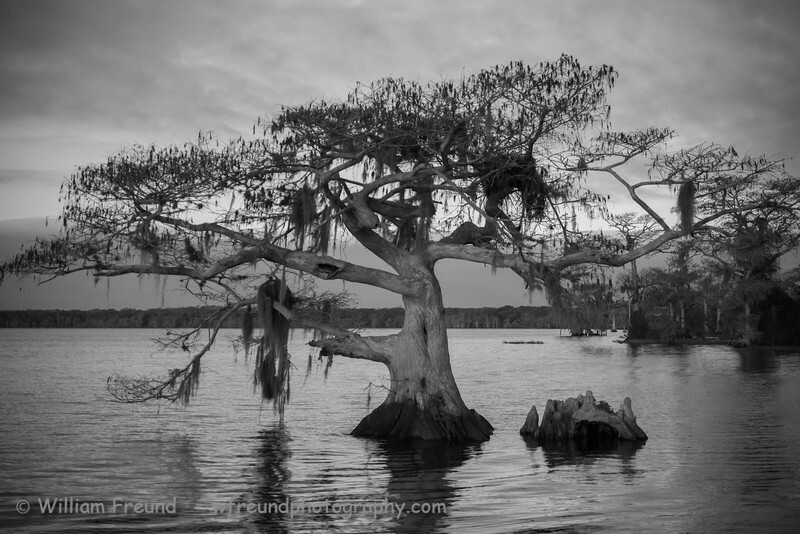 Blue Cypress Lake also happens to host the second largest Osprey nest population in the world.